1. 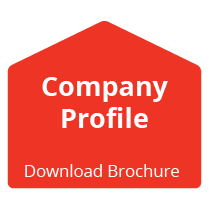 Is your company registered? Lots of elements can make a supplier seem attractive, especially a very low fee. However, the truth is, no matter what they charge, any company that works on your home should be properly registered. This helps to ensure their legitimacy and good reputation. A roof is a big job. In inexperienced hands, it could end up being a disaster and costing you much more than if you’d gone with a legitimate supplier and paid a little bit more in the first place. 2. Do you have the required experience? Different buildings require different roofing systems. Find out if the company has built a system like yours in the last few years. 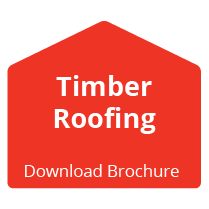 Keep in mind that timber, tile, and steel roofs all have different materials and installation requirements. Living in an increasingly ‘green’ world, you might want to install solar panels in your roof and hide them well. This requires some specialist skill. To ensure your peace of mind, ask for referrals from satisfied customers with projects similar to yours before you hire. 3. What is the actual process? Get the roofing company to explain exactly what they are going to do with your roof and the processes they will follow. For example, are they going to remove old shingles or just “overlay” them? This raises quality of work concerns that are best addressed before the work begins. It also important to check that they don’t plan to cut corners to save them time and money in the short term while leaving you with a big problem in the long term e.g. not cleaning the roof properly or replacing the flashing if necessary. Get a costing upfront for your specific project and carefully consider all terms and conditions to avoid unpleasant surprises at a later stage. For example, are materials included in the costing? What happens if there’s overtime? Is there a warranty? Does the company use their own employees or sub-contractors, and do they have insurance in case of accident or injury? You don’t want to have to worry about incurring large, unforeseen costs such as medical expenses or repairs. 5. How will you treat (and leave) the job site? The roofing team should commit to treating your home, garden, and property with respect and care while they are working on your roof. Do they have a refuse system and how does it work? How will they protect your house when they can’t work such as during a rainstorm? How will they leave the job site at the end of each working day? 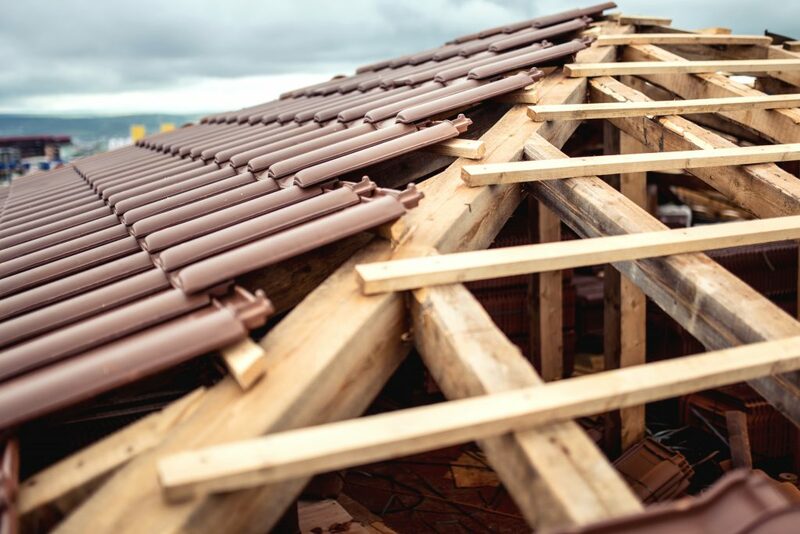 Having your roof replaced is a major undertaking – there is no need to complicate the situation with unnecessary mess and damage. Replacing or repairing a roof is best done by professionals with a good reputation and strong work ethic. To learn more about Dezzo Roofing and what we have to offer, visit our website today! Make sure you have asked all the relevant questions before signing on the dotted line.